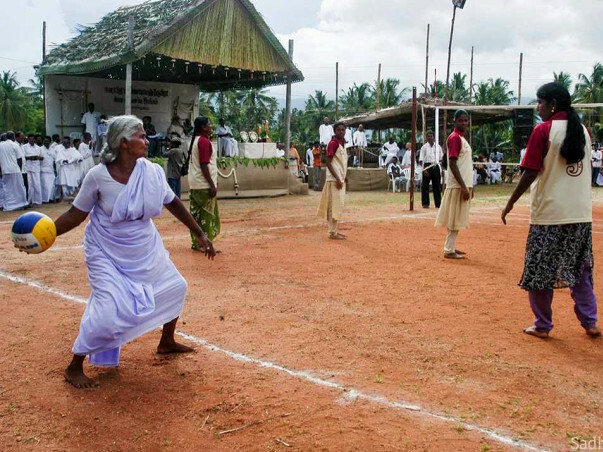 Isha Gramotsavam - A Ball Can Change the World! 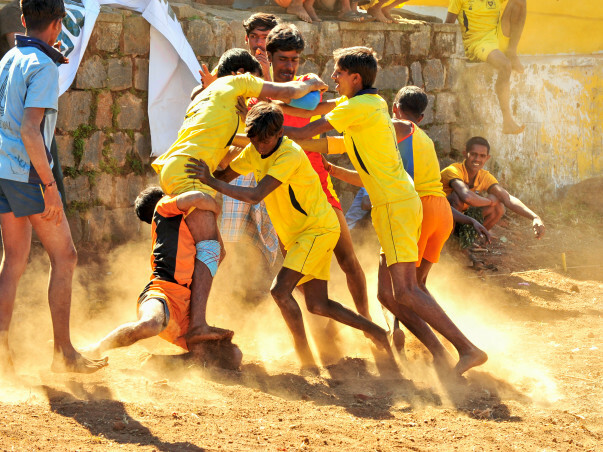 Isha Gramotsavam, initiated in the year 2004, uses sport as an entry level activity to rekindle the rural spirit. 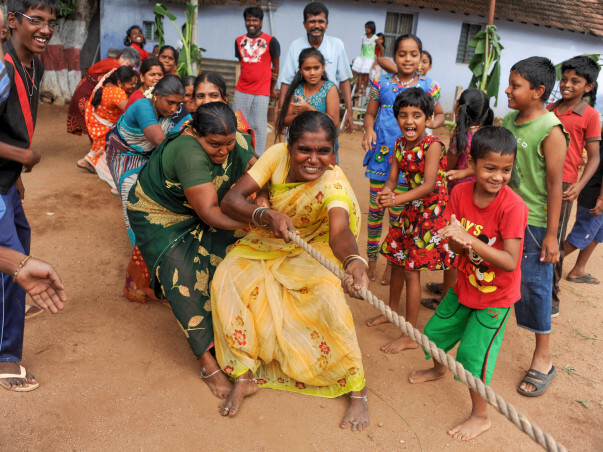 The purpose is to bring back the celebratory mode of life in rural Tamil Nadu. 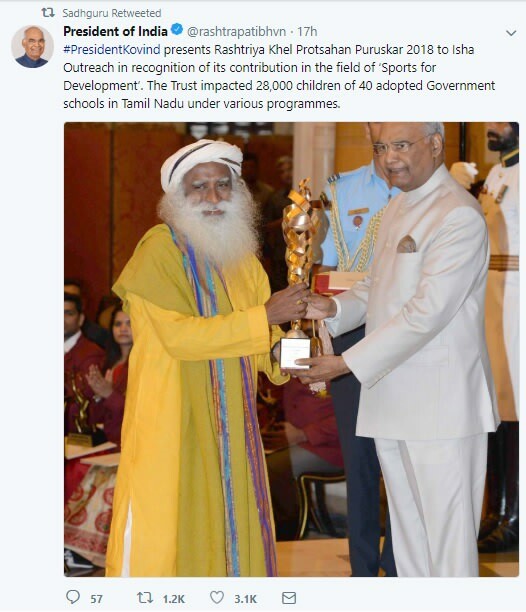 The transformation created in Indian villages through this endeavor over the last 14 years has been acknowledged by the Government of India - Isha Gramotsavam has been bestowed with the Rashtriya Khel Protsahan Puraskar by the President of India in 2018 and also accredited with Khelo India by the Ministry of Sports. 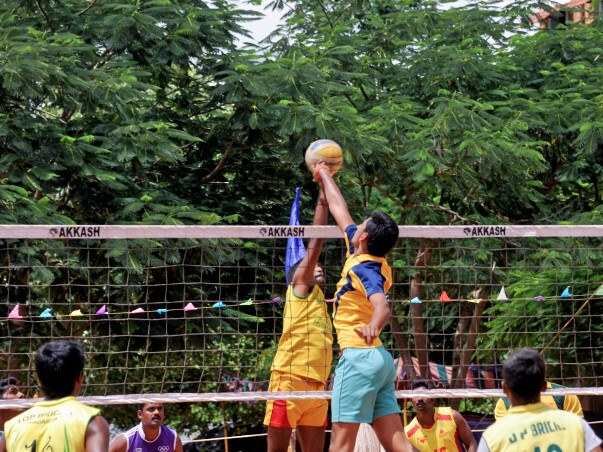 In this year's Gramotsavam, we are reaching out to 40,000 rural players from 32 districts in Tamil Nadu and engaging them through state-wide inter-village tournaments: kabaddi (1800 teams) and volleyball (1600 teams) teams for men, and kabaddi (300 teams) and throwball (300 teams) teams for women. Spread over 100 days, Gramotsavam culminates with the grand finale, which includes an elaborate display of traditional sports, art, drama, dance, music and food specialties in the rural community. 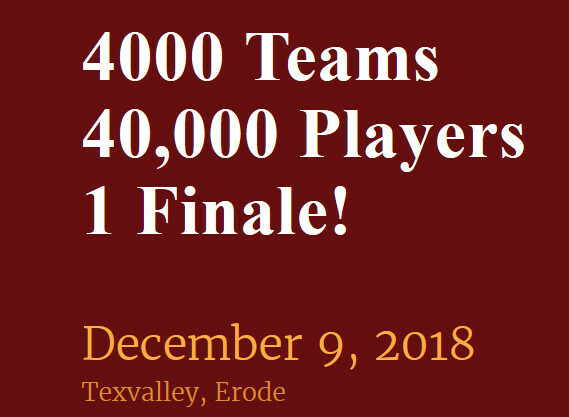 The final event will happen in Erode district on December 9th, 2018 at Tex Valley, with an expected audience of over 30,000 at the venue. This year’s event will have the Hon’ble Governor of Tamil Nadu, Shri Banwarilal Purohit, as the Guest of Honor. Sharing the stage with him will be Padma Shri Smt. Karnam Malleswari, the first Indian woman in the history of the Olympics to win a medal, and other eminent guests and sport celebrities. Our direct engagement with the rural people for Gramotsavam is over 1 lakh and our overall reach is over a million. 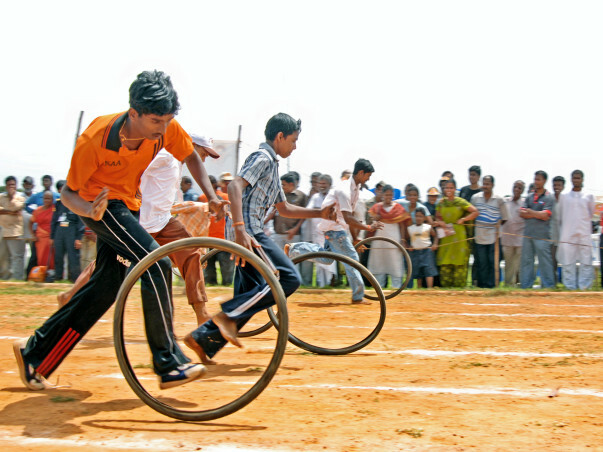 Gramotsavam creates a platform for identifying talent from rural communities and focuses on development of sports. Or contribute for as many teams as you wish to support for this endeavor. Become a Fundraiser: You could also become a fundraiser yourself (click on the ‘Raise Funds Button’) and take the campaign across the world and get your network to contribute. Support: Encourage your friends and family to donate too and don’t forget to share on Facebook, Whatsapp, and Twitter. In 2004, when Sadhguru went to invite people for the yoga program here, there was only one taker. 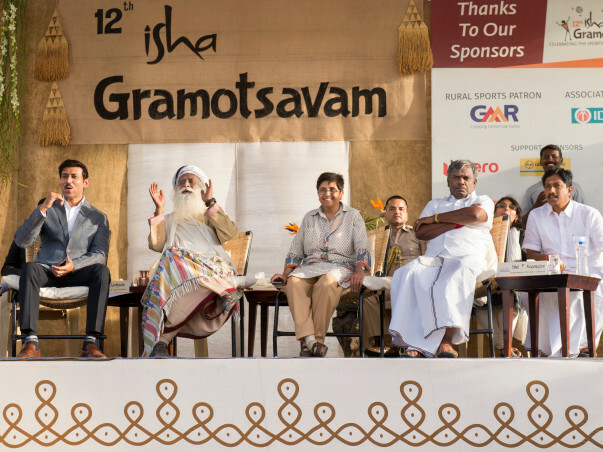 Even when Sadhguru said, ‘If not yoga, how about just a game?’ there were only a few interested. 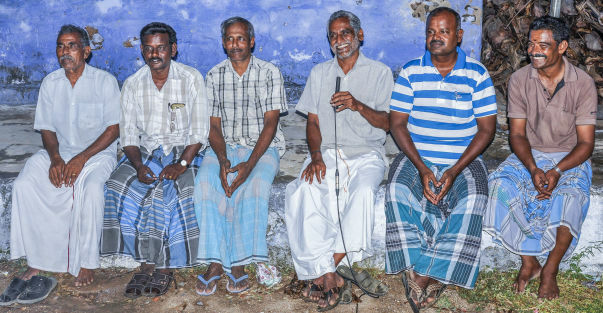 But that one man, Selva Kumar, touched and inspired, was enough to cause a revolution. In the face of social ridicule and near ostracism, he, being a man from the higher classes, chose to spend all his energies to bring his village together through sport. The games have grabbed everyone’s attention and drawn them away from destructive addictions to drugs and alcohol. Today, with a 30 member inter-caste community and a corpus of Rs.1 lakh, this village hosts their own tournament every year. Dedicated to Isha, the event brings in 6o teams to an all-day, all-night festival of sport on every Makar Sankranti, where thousands of spectators from surrounding areas gather to cheer. Women number 1000 themselves! These ladies pack a punch! 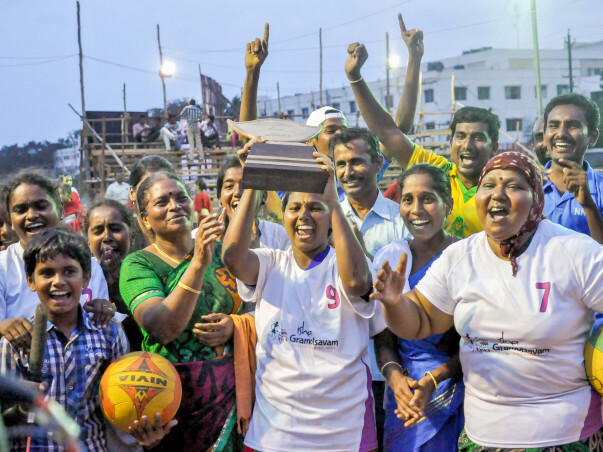 Champions of throwball 8 times running, the village women’s team attributes all their success to the men in their families. The men are so proud of the prowess of their women that they coach, cajole and support them to greater and greater proficiency every year. One of these women had delivered her first child a month and a half before the 2015 Gramotsavam. 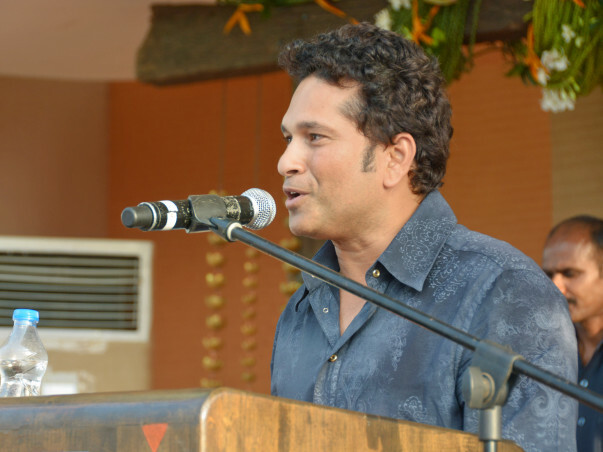 But when she heard that Sachin Tendulkar would be giving away the awards, she was determined to compete. She had her father’s full support.